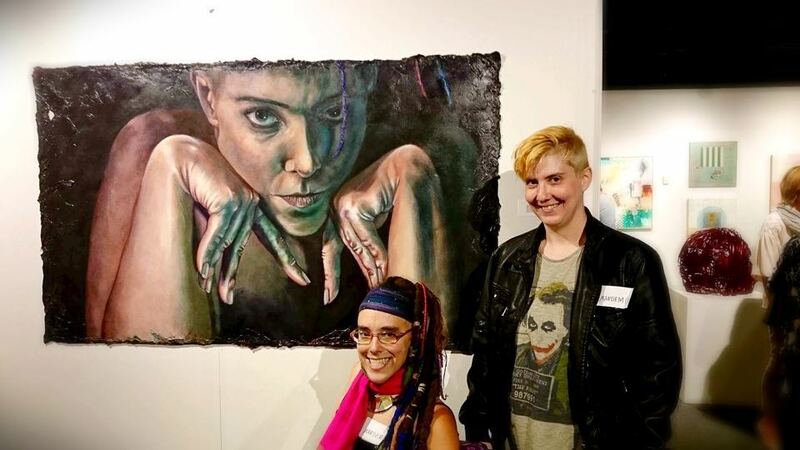 Work by artist MANDEM was selected for the NEWNOW juried art exhibition, hosted by the Artist Archives of the Western Reserve in Cleveland, Ohio. 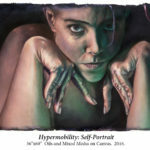 MANDEM’s selected painting, “Hypermobility: Self-Portrait,” recently earned Honorable Mention in the national Jerry’s Artarama Self-Portrait Contest, and it has been exhibited in Italy, England, and the U.S. More information about the “Hypermobility” painting series is on MANDEM. 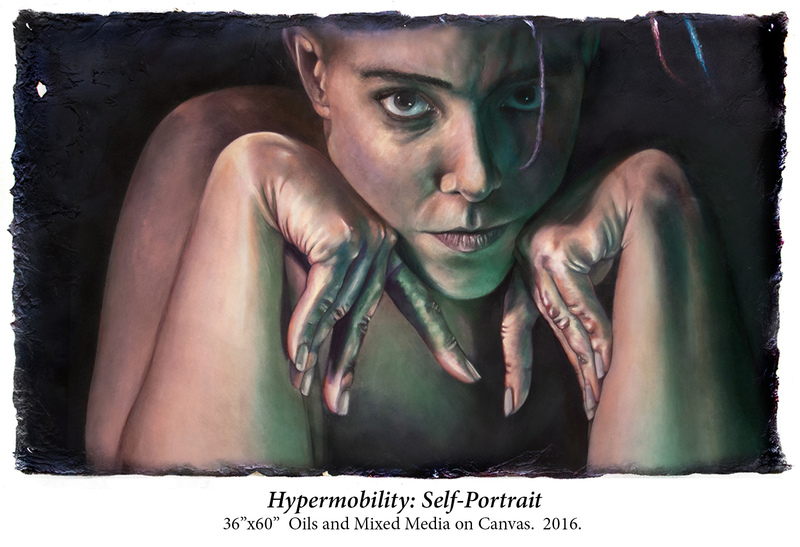 The exhibit runs from September 6 to October 6 at Gallery East (Highland Hills, OH). 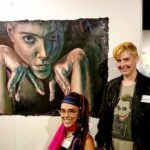 Learn more on the Artist Archives of the Western Reserve.